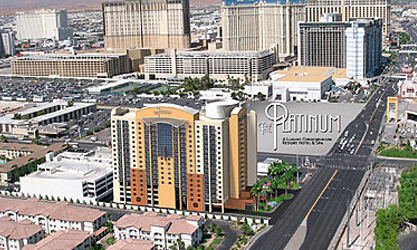 The Platinum Las Vegas is just a few blocks from Bally's and Bellagio. 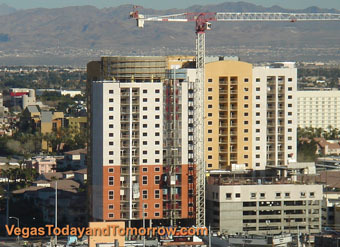 It is a nice addition to the growing Las Vegas high-rise market. 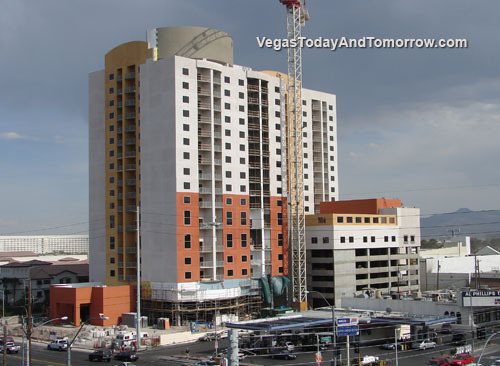 The 17-story tower features 255 units, ranging from suites to penthouses. 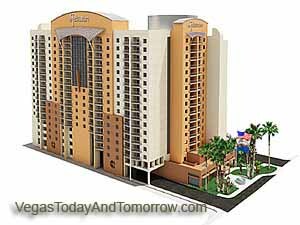 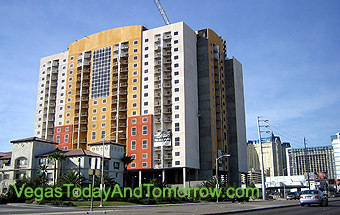 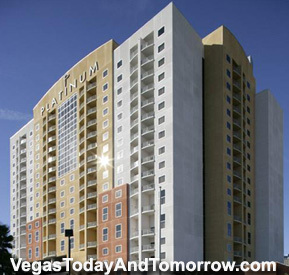 The Platinum Condos is managed by Marcus Hotels as a vacation property. 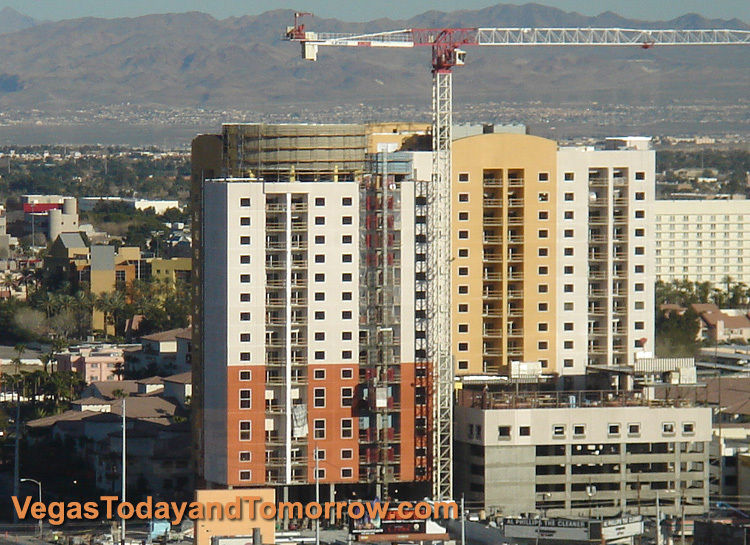 When owners are absent, they can rent out their units through an on-site rental program. 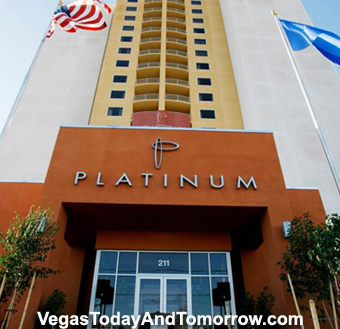 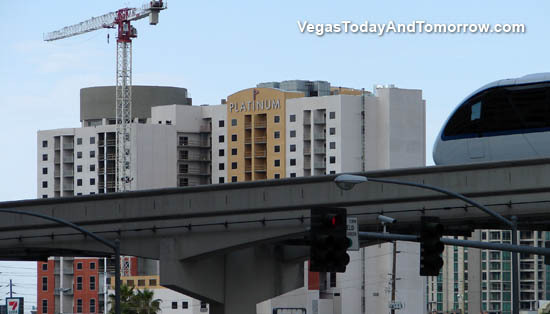 The Platinum is the first condo/hotel to be open and completed in Las Vegas.